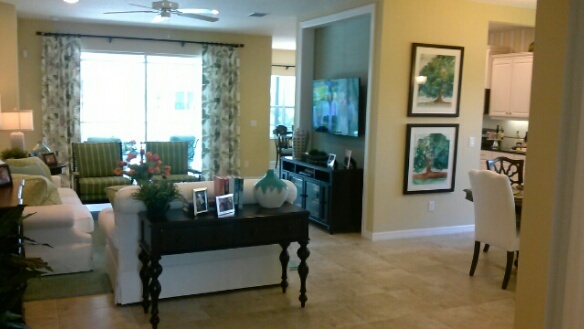 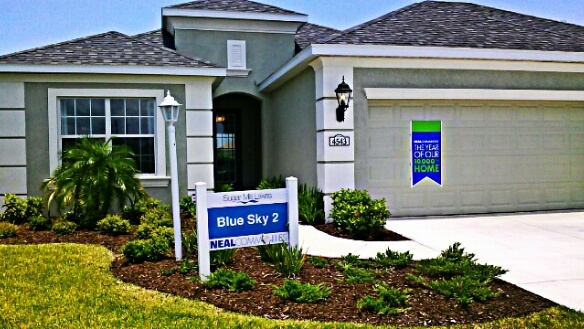 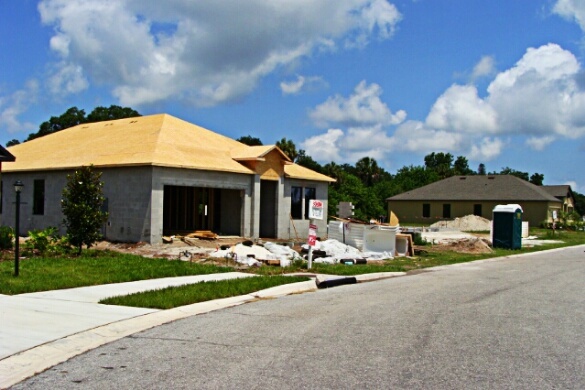 Certain areas in Florida have been developing with the addition of new houses and new sub-divisions. 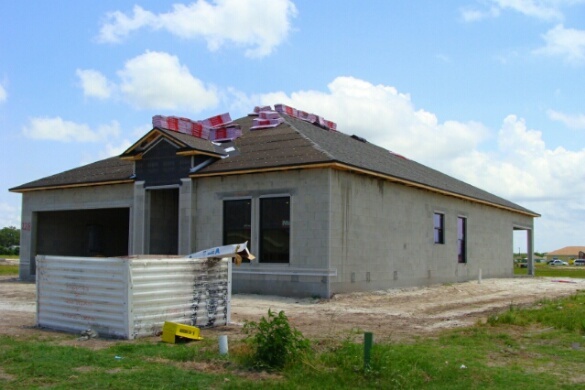 Our photos are of the 2014 progress in several sub-divisions. 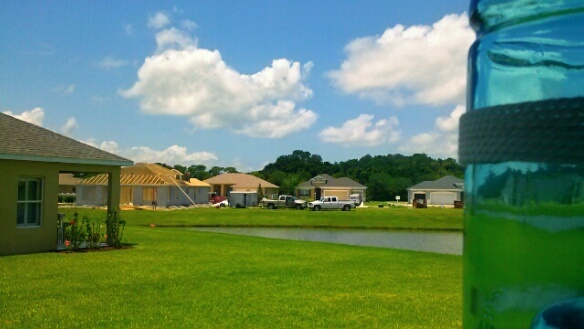 You can see new houses being built that are either for sale NEW, or just purchased and the owner is waiting for completion.